Caroline Board - seen/unavailable - June 1st through June 30th, 2013. Added on June 1, 2013 by Mitchell Wright. 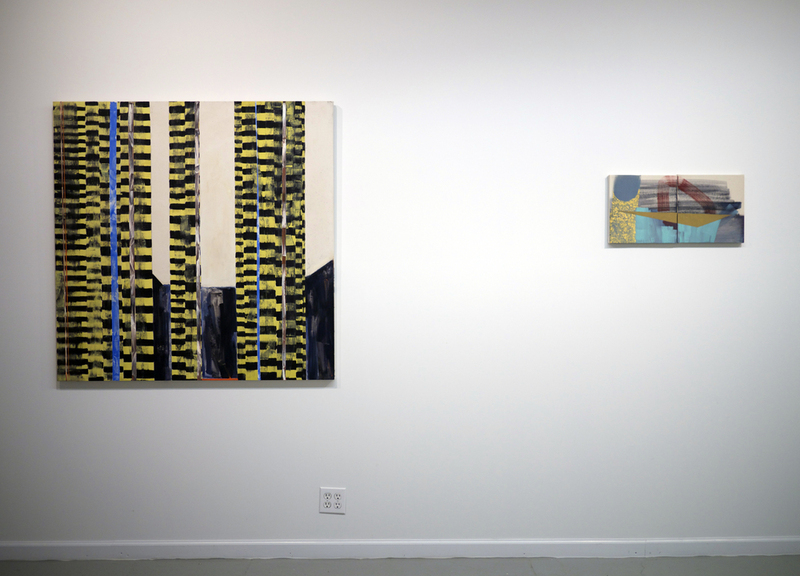 Gallery 106 Green presents "seen/unavailable", a new series of paintings by Caroline Board. The opening reception will be on Saturday, June 1st from 6-9pm. Followed by drinks afterward at a location near and to be determined. The show will run from June 1st - June 30th. Gallery hours are on Sunday from 1-6pm or by appointment. Please contact Mitchell Wright at 106green@gmail.com or 865-771-0666. Caroline Board is receiving her Masters from the Museum of Fine Arts Boston with a focus in Painting. Her MFA Thesis show was scheduled to open during the recent lock-down in Boston and subsequently cancelled. In light of the circumstances, we were more than happy to provide an alternative space to present Board's newest body of work. We hope you will join us in a warm reception for this upcoming grad and welcome her into the dialogue and community of our city.